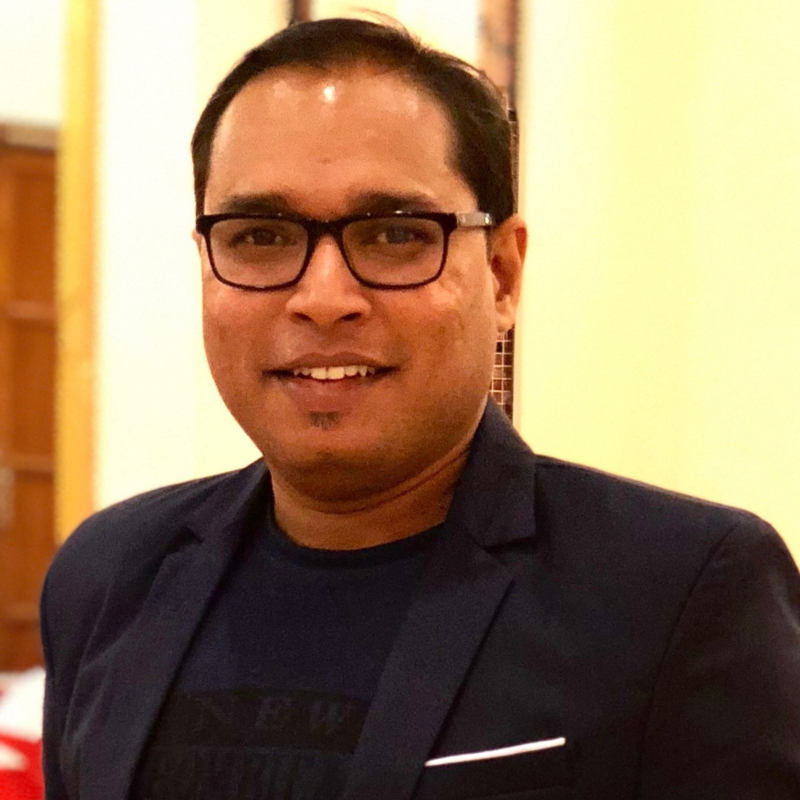 John Pradeep has more than 10 years of global and regional expertise in the e-commerce industry, having worked for the industry and for pricing forums. His prior roles have been based in India, Europe and South East Asia (SEA), leading engagements in pricing analytics and systems for US, Europe and SEA. John’s projects ranged from pricing strategy, competitive pricing, margin optimization, seller analytics, and pricing systems. Currently, John is enjoying his role as the SVP, Regional Head of Pricing for Lazada - Alibaba. In this role, he focuses on supporting business via pricing analytics, dynamic pricing, real time business alerts - insights and developing pricing systems to scale.